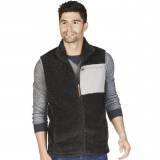 Monogrammed Ridgeland Fleece Vest In Black . 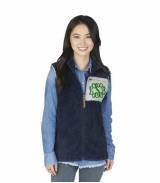 . .
Monogrammed Ladies Radius Quilted Vest In . 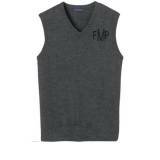 . .
Woman s Sweater Vest Monogrammed Four . 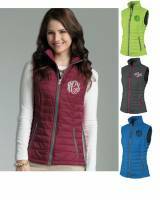 . .
Ladies Monogrammed Contoured Fleece Vest . 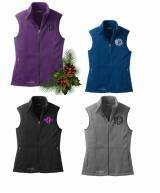 . .
Ladies Monogrammed Microfleece Vest In All . . . So many vests to choose from. Our favorites are the puffy vest, lightweight fleece, and soft shell for layering under your coats. 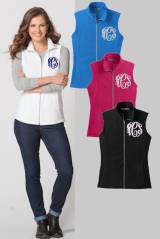 Monogrammed vests are perfect for strolling the town or needing more warmth at the office.